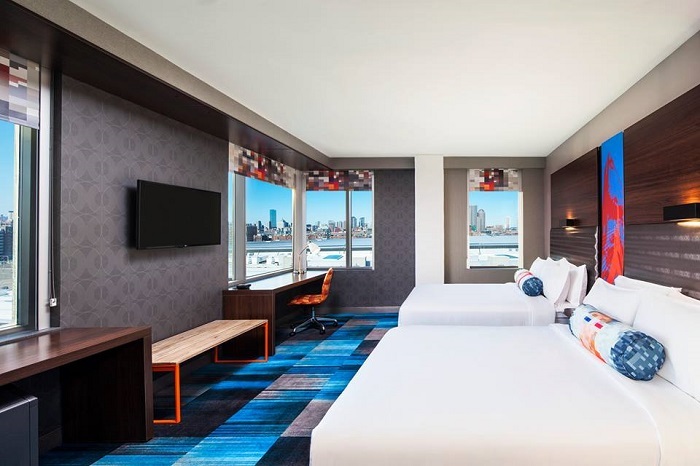 It doesn’t get much more futuristic than the voice-activated hotel rooms that Aloft Boston Seaport recently unveiled. If you thought the Jetsons were cool as a kid, you haven’t seen anything. 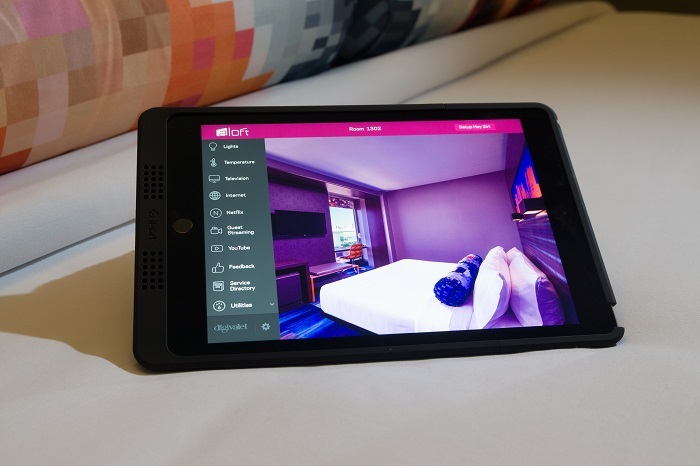 The aptly named “Project Jetson” experiment, the first of its kind in Boston (available for just 10 rooms at this point), allows guests to virtually control their room through the use of an in-room iPad. Upon arrival in a voice-activated room, the iPad’s Aloft app is ready for you to get started with a personalized welcome note and step-by-step instructions that show you how to familiarize Siri with your voice. If you wake up too warm at 3 a.m., you can ask Siri to adjust the temperature on the Ecobee HomeKit-enabled thermostat from the comfort of your bed just by saying “Hey Siri, cool the room” to your desired setting. Each iPad runs a custom Aloft app used for controlling the in-room guest experience. Not only can you adjust the temperature of the room, but you can also control the lighting to create certain moods like Re:set (standard lighting); Re:lax (evening); Re:view (movie theater); and Re:vive (morning). It’s as simple as asking Siri to turn on the lights, turn off the lights, or by saying good morning. When it comes to adjusting the lighting, the iPad app will simply adjust the Homekit-enabled Philips Hue lights to select preset lighting options for every mood. You can even ask Siri to play your favorite iTunes and the music will play through your personal device. If you aren’t familiar with Boston’s Seaport area, no problem. Just ask Siri to seek out some of the best attractions in the region. 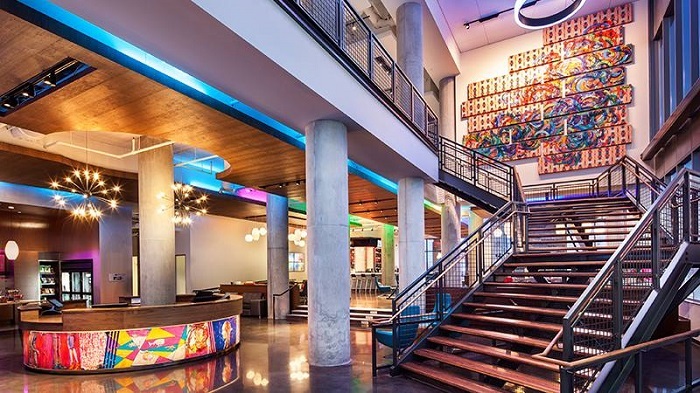 These high tech rooms are geared to the tech-savvy traveler, but are just as fun for the non-technological guru looking for a fun stay at this modern hotel. We were told the hotel is working on getting a robotic butler to come to the property. Botlr, as it will be known, will be the hotel’s R2-D2-like butler that will deliver directly to your room upon request any items you may have inadvertently left at home. 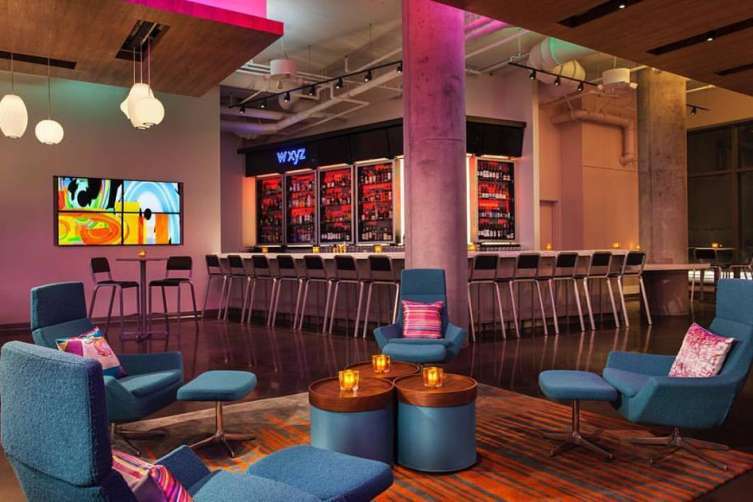 (This technology is currently underway at Aloft Cupertino and Aloft Silicon Valley). Also underway, expect to see TiGi (“text it, get it”) the world’s first Emoji-only room service menu; and SPG Keyless, which allows guests to utilize their smartphones as room keys. 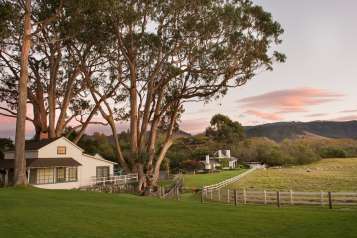 At the end of each stay, all iPads are reset and personal preferences are removed from the device to ensure security. 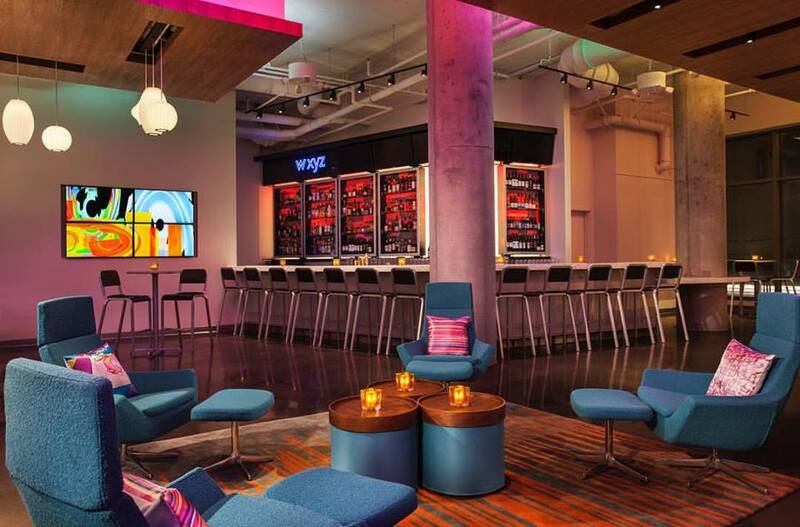 Aloft Boston Seaport is located at 401-403 D Street.